You can't go wrong with fresh flowers as a gift. They are beautiful, meaningful and a perfect gift for every occasion. Whether a gift for a special occasion such as a birthday, anniversary or even to brighten someone's day flowers will always be appreciated. Below are some of the reasons why fresh flowers make the perfect gift. Flowers are a gift that can be customised not only on preference but what works for your budget too. I like to browse online for the latest flower deals so that I can not only save a bit of money but also find a great deal on a bouquet that would be out of budget without a discount. Had a busy day or week rushing around? I'm definitely someone who has sat down after a long day and realised I need a gift for someone for an occasion that is coming up in a few days. Ordering flowers online means I can browse from a wide selection whilst relaxing in front of the TV. Best of all the chosen bouquet will be delivered directly to their front door. If like us you live in a small home or even in general you have too much stuff than flowers are a perfect gift. A lot of gifts often don't get used or take up so much room but flowers are easy to accommodate and last around 2 weeks. Flowers are also a great way of improving the look of any space with a pop of colour and style. 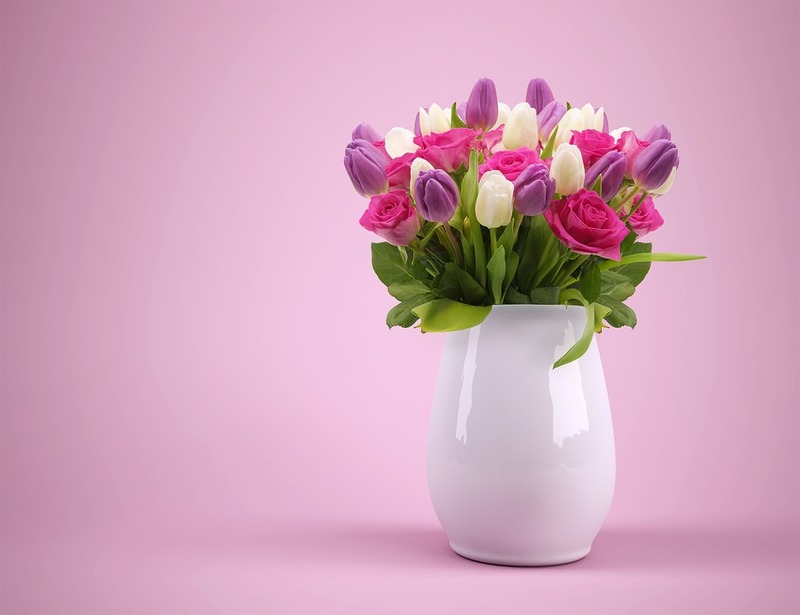 Did you know that different flowers have different meanings? Most people are aware that roses are a popular choice for romance however aren't aware of other flower meanings. Carnations for example are the flower for mothers day meaning they are a popular choice for mothers and grandmothers. Geranimum's are the symbol of friendship so are a go to choice for friends. On a more sombre note lilies are often the flower used at funerals as they mean loss, purity and afterlife. Even the colour of flowers have a meaning to further symbolise a more specific meaning. Even if you have an allergy there are flowers suitable such as succulents. Flowers such as orchids, tulips and cactus are also hypoallergenic due to low pollen count. So if like me you tend to suffer from hayfever you can still enjoy flowers.